A few words from Andrew Hetherington (Commercial Director of SEB International), the global market-leading manufacturer of Cable Pulling & Laying Equipment, about the amazing SEB and success story. 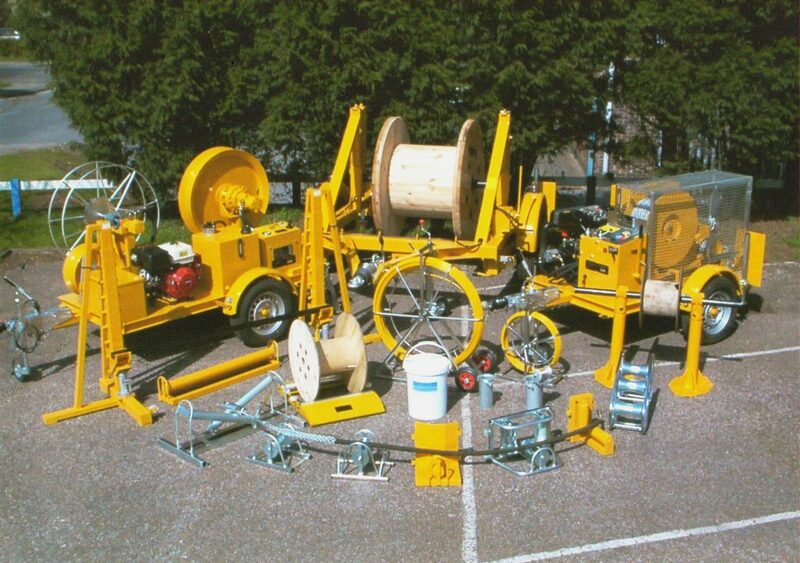 are the leading UK distributors of the complete range of SEB Cable Pulling and Cable Laying Equipment for low and high voltage (LV-HV) power and telecom cable installations into underground trench or cable duct. SEB International Ltd began working with Thorne & Derrick over a decade ago and since then we have realised the intense synergies between our companies and how the products SEB manufacture compliment the other product ranges that distribute, including 11kV-33kV cable joints, terminations and connectors. are able to offer a substantial range of LV-HV Electrical & Cable Jointing Equipment and SEB are delighted to support them. Both of our companies pride themselves on a super-efficient level of service, which is unrivalled throughout this industry. Allied to this is the combined technical knowledge and experience that both our businesses possess. This is at the heart of our business success story and has nurtured annual growth annually since 2008.
are especially proud of two facts. Firstly, we enthusiastically support family owned and managed businesses, just like SEB we are one ourselves. From humble beginnings in the summer of 1985, was founded by captains of industry, Brian Derrick and Victor Thorne. Fast forward to 2015 and are now one of the largest specialist distributors and worldwide exporters of Electrical, Mechanical & Process, Instrumentation Equipment. Today, globally distribute over 100,000+ products from over 100+ manufacturers. In a time when a major chunk of our supply chain have offshored their manufacturing, are delighted that SEB continue to design, innovate and manufacture on British shores. 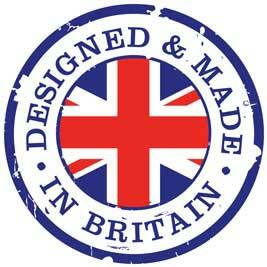 The “Made in Britain” label commands international respect and has certainly contributed to the overseas success of SEB.